Memory loss is a common complaint amongst senior citizens. While the cause is commonly attributed as a side effect of aging, a group of Swedish researchers may have found a link between poor chewing habits and memory loss. According to the study of five hundred elderly patients over the age of 76, seniors who were able to less thoroughly and easily chew their food due to dentures or poor dental health, were more likely to suffer from memory loss or cognitive impairment. The reasoning lies in the fact that, according to the Journal of the American Geriatrics Society, poor chewing can lead to reduced blood flow to the brain. Monitored Meal Time: With in-home care, meal times can be closely monitored. Home care software, or a home care system that allows caregivers to record comments via telephony or mobile tablets also allows caregivers to communicate if seniors are having trouble chewing food – allowing family caregivers and other care professionals to monitor conditions. 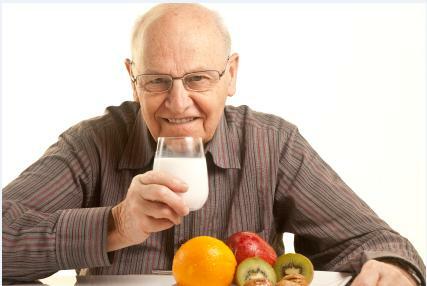 Chewing & Dental Hygiene Reminders: With specific tasks set inside of a home care software or home care system, like ClearCare, caregivers will be kept aware of the need to remind clients about proper chewing, brushing and denture care – all of which can lead to an improved ability to manage mealtime. Logging of Issues: If a home care client is experiencing a problem that is impeding their ability to eat properly, such as ill-fitting dentures, painful teeth or jaw discomfort, a home care software or home care system can be used to track these items and allow other caregivers and health care professionals to easily view and, thus, address the items from a secure portal. While chewing food may not seem like the obvious answer for memory loss in seniors, recent research appears that there may be a definite link. However, with the help of committed caregivers and easy care management via a home care software or home care system, caregivers can work with seniors to reduce memory loss attributed to poor food management.